Where he is today is pretty much where every young actor in the Sri Lankan film industry dreams of being. And yes, very few people are born with such fortune. Making his acting debut with Udayakantha Warnasuriya’s ‘Hiripoda Wessa’ Roshan Ranawana was adjudged the Best Up Coming Actor at the Presidential Awards 2006. 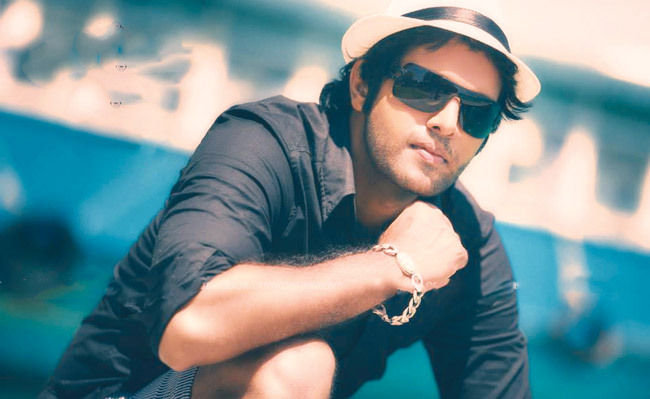 He acted the lead role in a string of movies like ‘Rosa Kale’, ‘Tharuka Mal’, ‘Feel My Love’, ‘Suwanda Denuna Jeewithe’, ‘Dancing Star’, ‘Challengers’, ‘Mahindagamanaya’, ‘Super Six,’ ‘Sri Siddhartha Gautama’ and ‘Kusa Paba’. However it was the hit ‘Aasai Mang Piyambanna’, opposite Pooja Umashanker, which made him a household name. Roshan is also Mr Sri Lanka 2002. He won seventh place at the Manhunt International pageant in China. He was the second runner up at the Best Model of the World competition in Turkey and bagged eighth place in Mr International, Singapore. 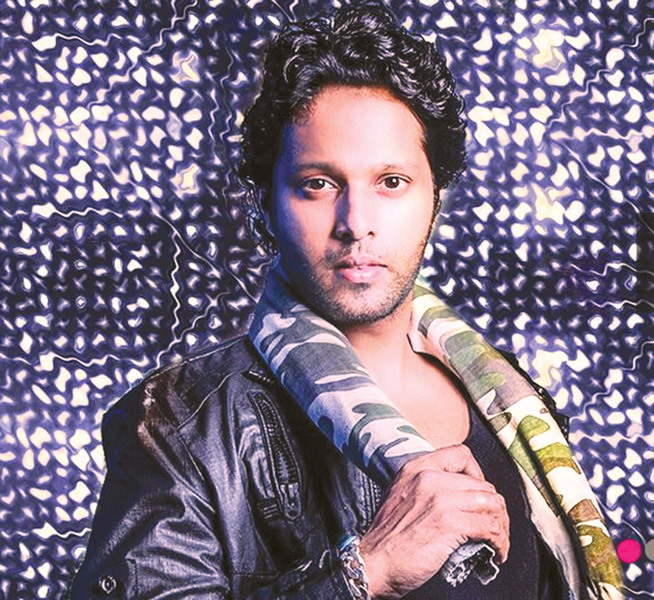 He has featured in ‘Neela Neth’, his own a music video, which he has made with Steven Krishan. Q: How do you start your day? A: I drink at least a liter of water in the morning as soon as I wake up. Your body is naturally dehydrated after a long sleep. You feel refreshed when you do that. Q: What is the best and worst part of being Roshan Ranawana? Q: What is the most important lesson you have learnt since you began acting? A: (In a serious tone) Not to trust too many people in the industry. Q: If you could romance any Hollywood actress and any Bollywood actress for two productions who would you choose? A: Jessica Alba from Hollywood and Deepika Padukone from Bollywood. I just think I would be able to do those scenes with them well. Q: If you could act the main role in a remake of any movie made so far what would you choose? A: A ‘James Bond’ movie! Q: What kind of outfits suits you best? A: I do not have a particular favourite kind of outfit. I go for comfort and the occasion. However if I am going out for a public event, I choose an outfit which goes with the event rather than focusing on comfort. For occasions like holidays, comfort is the key deciding factor when I choose my clothes. Q: What is the best gift that you have gotten and who gave it to you? A: My mother who gave me the gift of life. Q: Three things that you absolutely hate? Q: What attracts you to a woman and what do you dislike most about a woman? A: I value honesty in a woman. It is also great if she is interesting to talk to. (Grimaces) Cheating really turns me off! Q: What is your favorite dish out of all those prepared by your wife, Kushlani? A: Kushlai is very good at cooking. The pasta she makes is delicious. She also makes a variety of salads for me since I am a vegetarian. She is mostly into western cooking. She loves to experiment with the ingredients and they come out very well in the end. Q: What is the question which you get asked frequently these days? A: ‘When are you going to become a dad?’ or ‘When will a third member join your family?’ (Smiles) It was ‘When are you getting married?’ earlier. Q: If you could wake up tomorrow and learn that the newspaper headlines are about you, what would you want them to say? A: (Looks baffled for a minute) Uh-huh… Gosh, I don’t know… Can we get back to this question later? (Thinks for a while) Hmmm… May be ‘Roshan Ranawana: the Best Actor of the Year!’. Q: What is your favourite time of day? A: The evening because I go to the gym. A: There is a lot of hard work goes to maintaining a fit body. I go to the gym daily. I eat a healthy diet. A happy mindset also works wonders for your health. Q: What is your wish for the New Year? A: I wish for peace and harmony for everyone. I would also like people to think out of the box. They need to develop new ideas and work on them to create a better future.